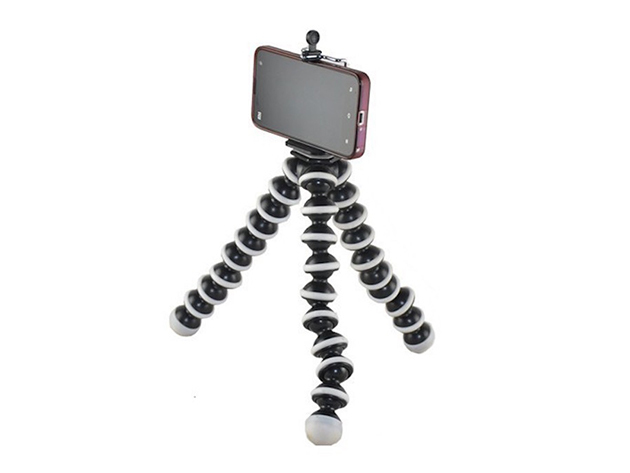 We have a deal for you today on a flexible tripod for iPhones, Android smartphones, and cameras. Each leg is made of rotating balls, allowing you to adjust it for just about any surface. You can get this device through our deal for just $8.99.